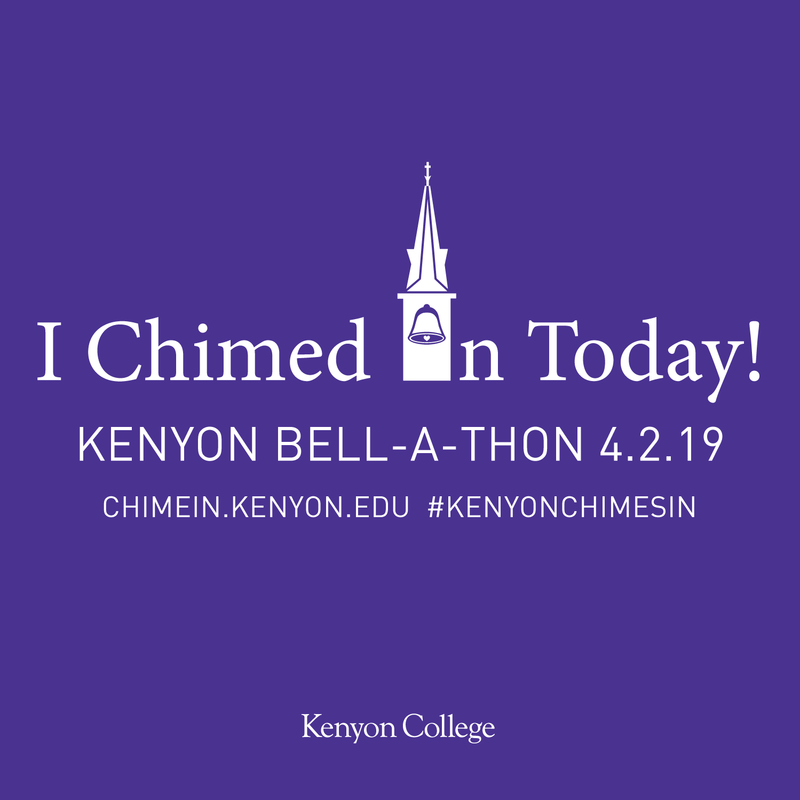 When you're ready to ring the bell, click below to make your gift to Kenyon, then spread the word on social media with #KenyonChimesIn. Watch our livestream to hear your name as we ring the bell! Names will be read every half hour until 10 p.m. at approximately 25 and 55 minutes past the hour. How much is Facebook worth to you? Professor of Economics Jay Corrigan discusses his groundbreaking research on the value of the social media network. “Dancing With the Kenyon Stars” champions Nyota Mbuyu ’20 and Assistant Director of Admissions Guy Hatch show off their prize-winning footwork. Live updates from the Kenyon Athletic Center will demonstrate the range of high-impact practices happening on and off the Hill. Professor of Music Ben “Doc” Locke leads Kenyon’s premiere singing ensemble in an encore performance of their spring break tour. Director of Green Initiatives Dave Heithaus and his team of student interns will discuss Kenyon’s efforts to build a more sustainable future. Assistant Professor of English, Kathleen Fernando, talks about teaching Kenyon’s first-ever class inside prison walls, joined by students from her “In Transit” course. We’ll test the artistic skills and knowledge of the students who help keep Kenyon’s professional art museum running. Assistant Professor of Biology Natalie Wright and biology major Sarah Jean McPeek discuss their research and introduce us to some feathered friends. In the wake of the NCAA Championship in Greensboro, North Carolina, meet the stars of Kenyon’s most storied sports legacy. Kenyon’s Vice President for Student Affairs and Director of Spiritual and Religious Life visit the bell tower along with their friends Lord and Lady Kenyon. We turn things over to the experts for a raucous demonstration of the bell tower’s full musical range. Members of Kenyon’s improv comedy group will say “yes, and?” to our suggestions in a performance that’s sure to be hilarious. Kenyon’s only acoustapella group will present a mighty arrangement of folk, alternative, bluegrass and country music. The student gatekeepers of the prestigious Kenyon Review share an inside look at how they tackle an annual flood of submissions. These a cappella ladies will perform music from the renaissance, classical, folk and contemporary vocal jazz repertoires. Assistant Director for Career Development Jazz Glastra '11 will join two seniors whose internships laid the groundwork for post-grad careers. Coaches and players from Kenyon’s men’s and women’s lacrosse teams discuss their ongoing seasons and the construction of a brand new field. 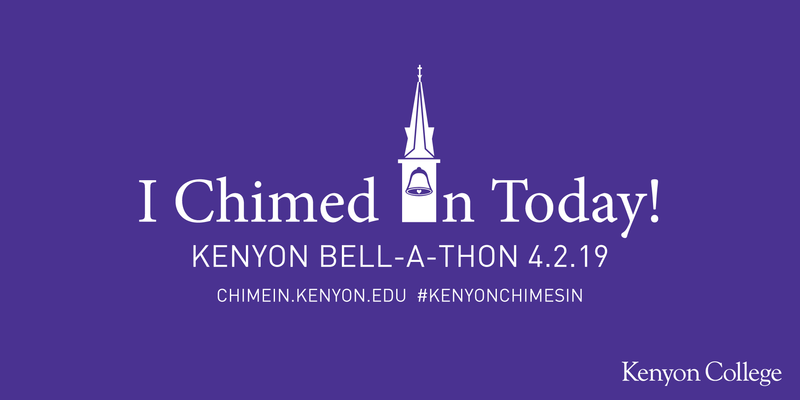 Kenyon’s president and vice president for advancement will discuss the groundbreaking Our Path Forward campaign and thank today’s donors. Kenyon’s oldest a cappella group squeezes into the bell tower kick off the Bell-A-Thon’s homestretch. Kenyon’s snappiest dressers suit up in their khakis and coats to perform several of their hits and close out the night.  Help us keep the bell ringing today. Get the ringtone , download our logo or share that you chimed in on Facebook, Twitter or Instagram!